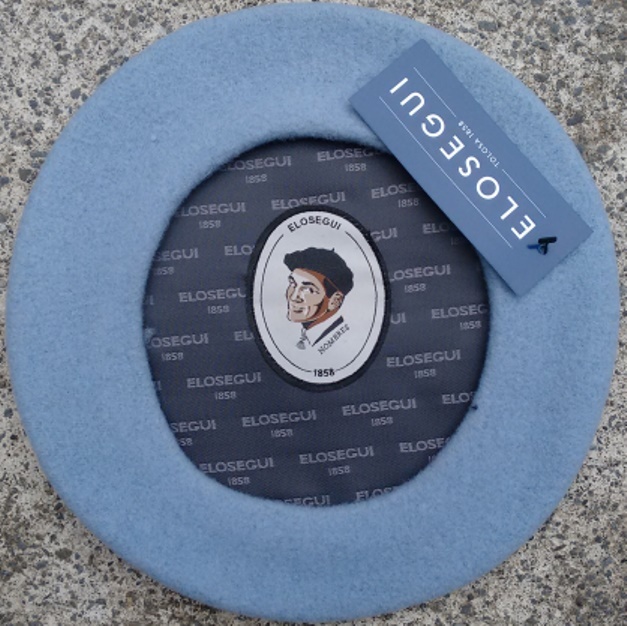 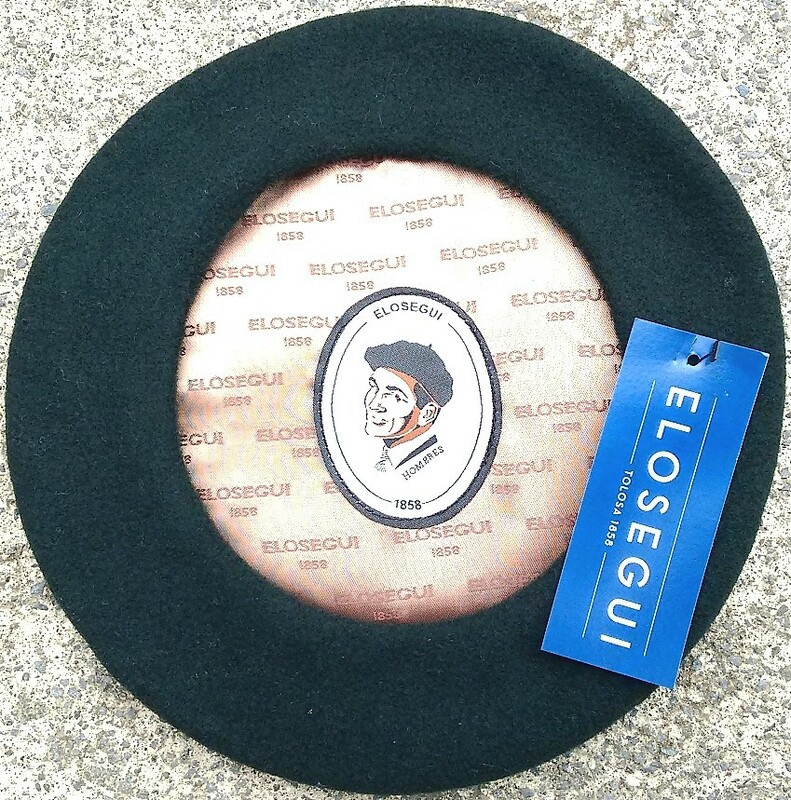 The Exposición Hombres is Boinas Elósegui's 'every day wear' beret in a large range of colours. 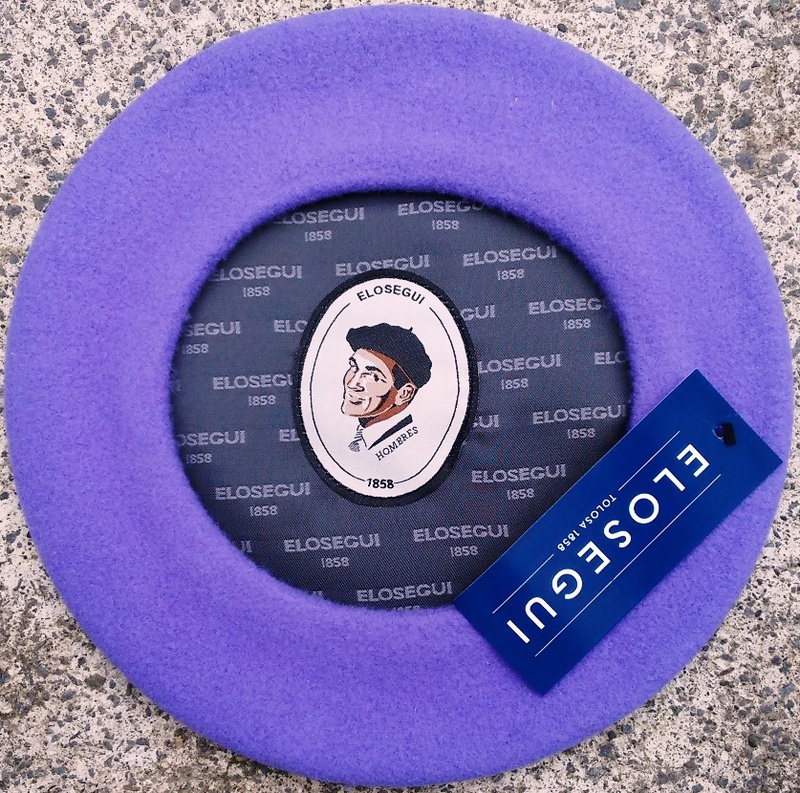 Made of Australian virgin merino wool, fitted with the new Elósegui Año 1858 satin lining, its own 'Hombres' label and brass Elósegui pin, these 27cm diameter headband-less berets are a staple for every boinero and beret aficionado! 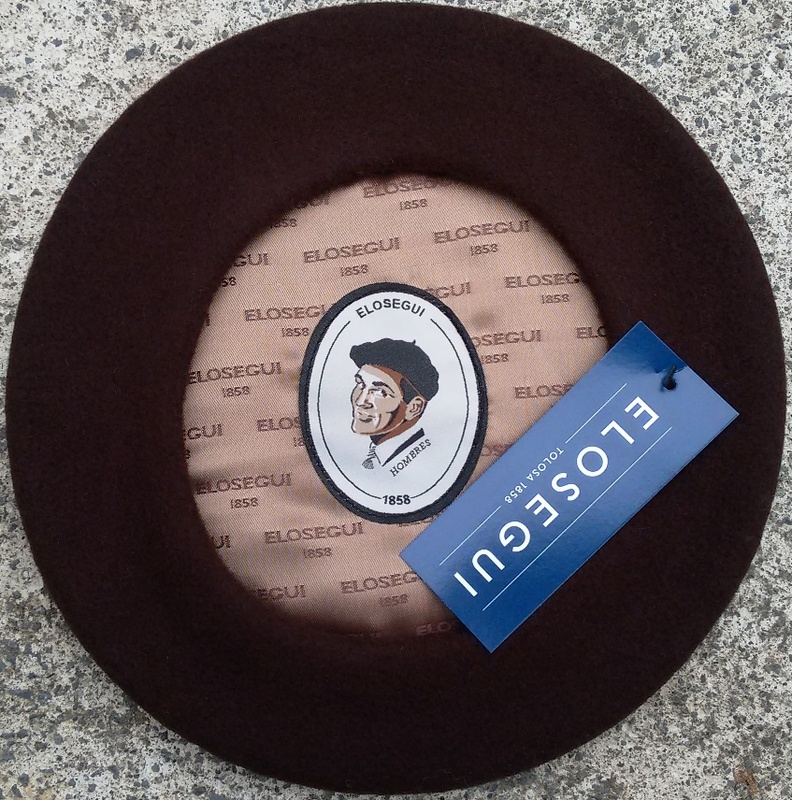 Available in black and 10 different colours!